The Bulls Monster E S 2019 has united all of the innovations that proven successful in the past. 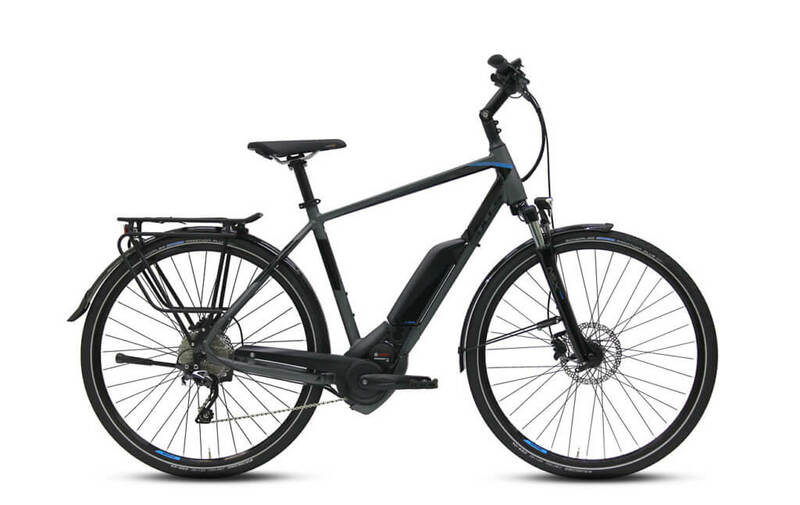 An improved Bosch mid-engine offers pedal-assist up to 20mph. An aluminum frame with a tapered head tube and tailored chainstays make this fat-eBike ready to conquer anything you can get your tires on. Front suspension duties are taken care of by the RockShox Bluto with plenty of clearance so mud doesn’t get stuck between the bridge of the fork and tire. A 100mm fork travel is offered to help get over those bigger obstacles and maintain traction. Thru-axles offer the rider an extra rigid feel, improving the handling. No matter the weather conditions, you can always depend on the 4” Schwalbe Jumbo Jim Snake Skin Tires to drag you through difficult terrain. Whether you are riding on snow, sand or rocks, you can rely on always having a grip on the situation. The bicycle is equipped with Shimano Deore XT, an 11-speed drivetrain that has plenty of range for any type of riding. The Monster E S is assisted by Bosch’s CX Performance Line 250W motor. Power is supplied by a 36V, 500 watt-hour battery with a full recharge time of only 3.5 hours. The battery performance ranges more than 105 miles, depending on riding conditions and terrain. The motor can alternate between 4 different modes to accommodate your riding style. 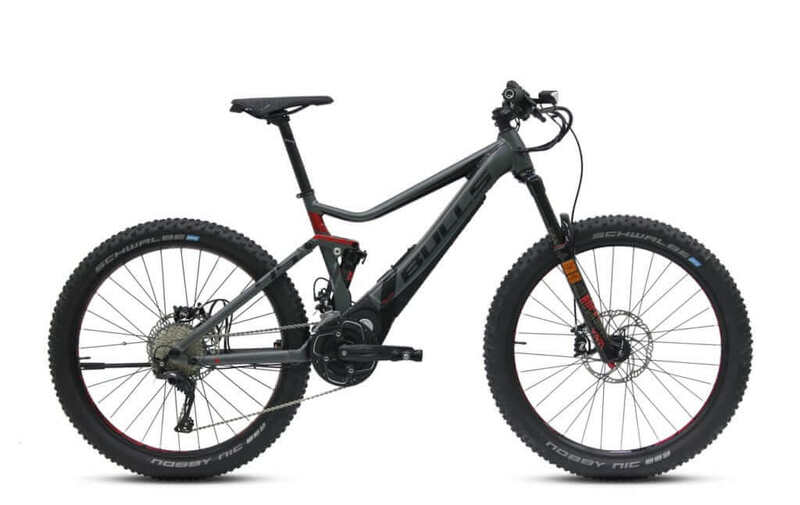 Frame: The Bulls Monster E S 2019 features a lightweight 7005 aluminum frame. It has a high strength to weight ratio and is highly resistant to corrosion. 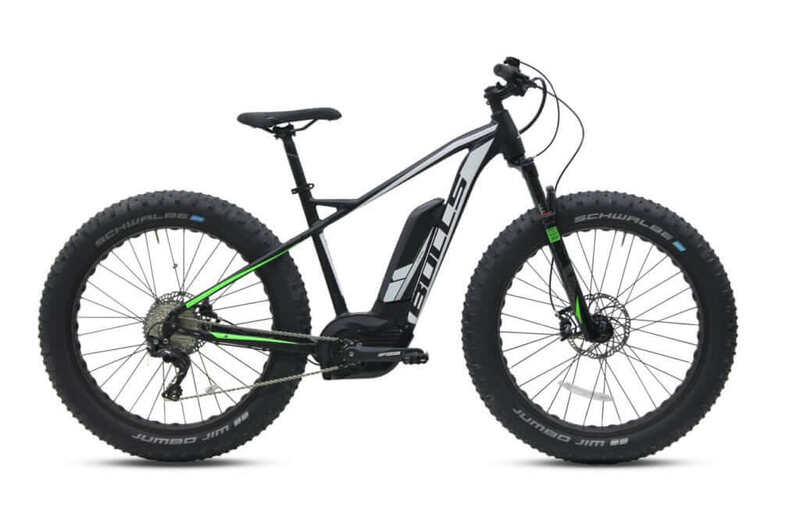 Brakes: The Bulls Monster E S 2019 is equipped with Shimano Deore, BR-M615, Ice Tech hydraulic disc brakes,180/180mm. It provide long pad life, less noise, less fade and lightweight. 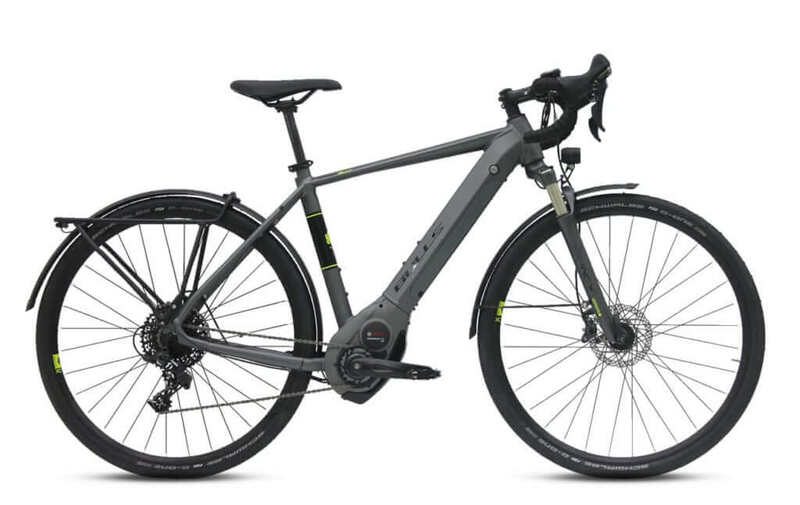 Drivetrain: The Bulls Monster E S 2019 features a Bosch Performance Line CX 250W, a Shimano Deore XT rear derailleur, 11 speed gear, Shimano Deore XT shifter. Tires: The power meets the ground with Schwalbe Jumbo Jim, 26×4.0 tires and BULLS 80 mm rims.